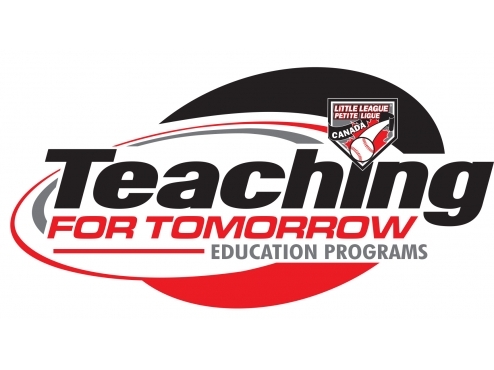 All CRLL coaches are invited to Little League's "Teaching for Tomorrow" coaching clinic to prepare for this year's season. Along with coaches from other area leagues, you will participate in this practical session designed for new and experienced coaches alike. Wear comfortable clothes, running shoes and bring your glove - it's an interactive, fun session. No death by powerpoint here! Little League representatives will host the session, including local coach Mark Keeping who coached the East Nepean Eagles to the LL World Series. Cost are absorbed by the District so there is NO cost to attend. Please note that "non perishable goods" are collected for the food bank if you would like to contribute.